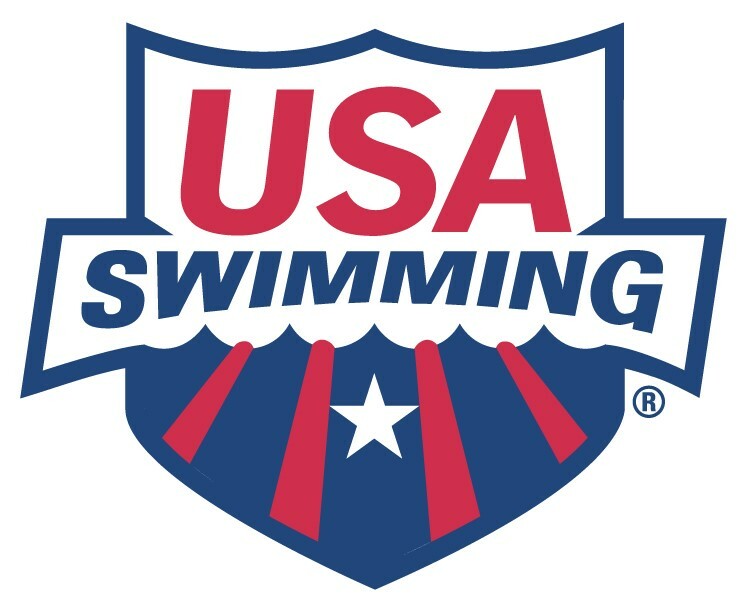 Temecula Swim Club (TMEC), a sanctioned USA swim team, is seeking qualified, dedicated and experienced Age Group swim coach who will primarily work with young athletes ages 5 to 17 years old. The position entails five afternoon practices per week (Monday-Friday) plus one swim meet per month. Qualifications should include (USA Swimming) Club competitive swimming experience, professional decorum, excellent reliability, strong customer service skills, and a genuine interest in working with kids of all ages and skill levels. Applicant should have a thorough knowledge of technical skills, teaching methodology and swimming rules. College level swimming experience is a plus. This is a year round, part time position with HUGE potential to develop and grow your team. Pay depends upon experience and reliability.